By the end of 1999, the number of women held in state or federal prisons had risen to 90,668, with an incarceration rate of almost 60 per 100,000 women (Bush-Baskette 2000). The majority of these incarcerated women had little to no prior criminal record and were directly involved in dealing or possessing a relatively small amount of drugs, and approximately seventy percent of these women were mothers of one or more children under the age of eighteen. 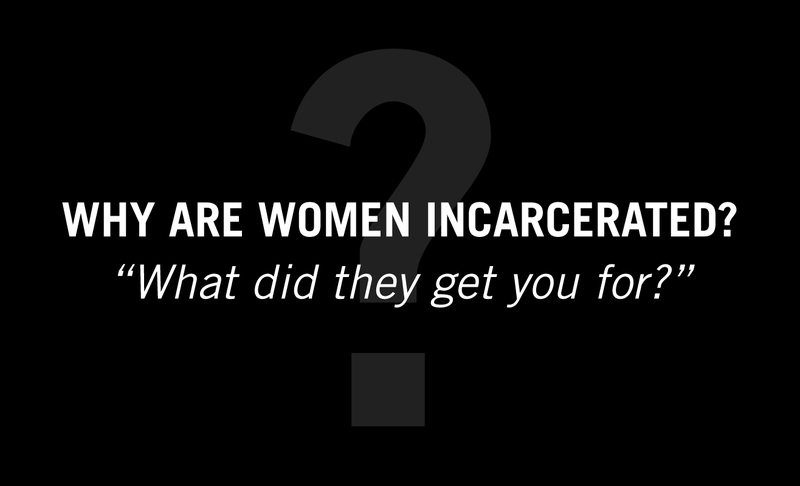 Women are incarcerated most often for drug violations, followed by theft, forgery, and fraud, which can primarily be classified as economic crimes (Bush-Baskette 1998).